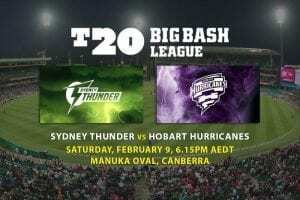 TWO of the early-season Big Bash League power house teams will duke it out on Friday night at Blundstone Arena when the Hobart Hurricanes host the Sydney Sixers. Top place on the BBL table will be on the line and some of the most damaging players in the competition will get the opportunity to ply their trade in front of a big crowd and national audience. As far as damaging players go, Hobart’s opening duo of Matthew Wade and D’Arcy Short have been nothing short of brilliant in the first fortnight of the season. Short (193 runs from four games) and Wade (166 runs from four games) are second and first respectively on the competition’s runs chart and have catapulted Hobart into a real title contender, given they already harbour a great bowling attack. 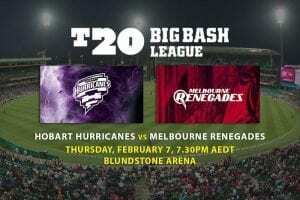 The Hurricanes have the luxury of unleashing English phenom Joffra Archer as opener, while James Faulkner has enjoyed a return to front-line bowling after being the forgotten man at the Melbourne Stars. Mix in the wiley spin from Johan Botha, Clive Rose and even the cheeky googlies from Short and what you have is a varied and balanced twenty20 team. Meanwhile, after years in the wilderness, the Sydney Sixers are finding a few gems in pursuit of their first BBL title since 2011. 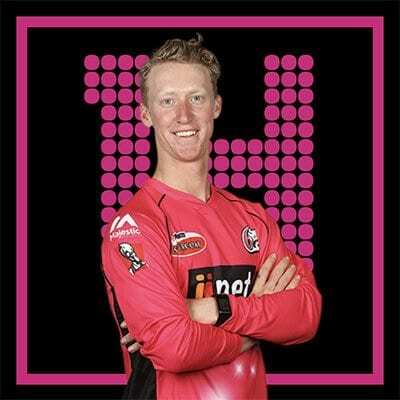 While not many gave the men in pink a chance to compete this summer, the Sixers have been able to find different avenues to victory, built around the consistency from Jordan Silk (184 runs from four games) in the middle order and a varied bowling attack that features the top two wicket-takers in the comp — Tom Curran (9 wickets) and Steve O’Keefe (10 wickets). While D’Arcy Short continues to dominate the competition like he did last year, it is the form of Matthew Wade that has provided Hobart’s real boost. 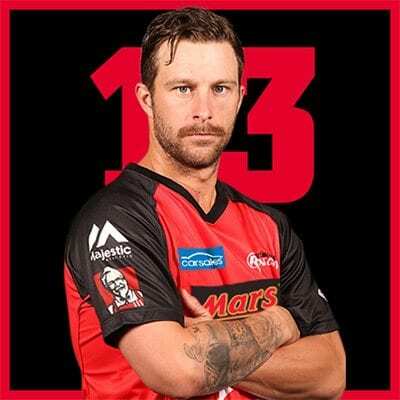 Wade is in career-best form with the bat and has been especially enjoying batting at Blundstone Arena. He’s going to get every opportunity to pour on the runs again here. In many ways, Silk contradicts the accepted T20 cricket theory that your top run-scorers must come at the top of the order. Despite batting at numbers five and six in the Sydney Sixers batting order, Silk has had every opportunity to make runs, given the shaky form of the team’s top order. At $6.50, he provides value again in this match-up. 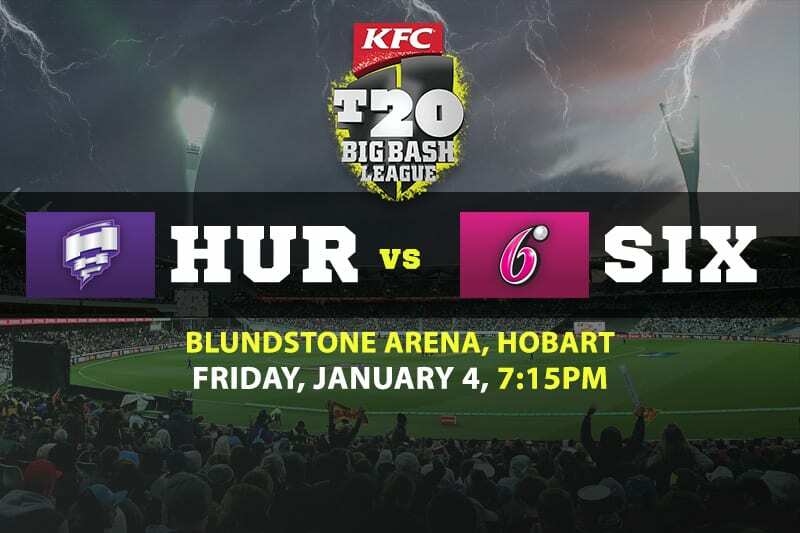 Beating the Hurricanes in Hobart is just about the toughest ask in the Big Bash League right now and we don’t think the Sixers have the batting line-up to deal with Hobart’s lethal attack. Follow the money and go with Hobart in your straight or multi bets at $1.57 here.